Should develop and compile software in embedded C for OBD, FMM, Diagnostics functions, CAN integration. 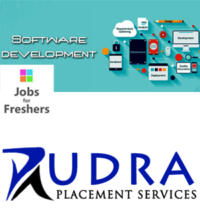 Should develop moduels in Matlab, Targetlink, Autocode and Autodocumentation. 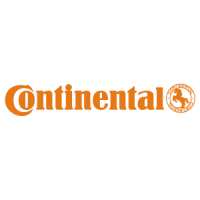 Continental AG, internally often called Conti for short, is a worldwide leading German manufacturer of tires, brake systems, vehicle stability control systems, engine injection systems, tachographs and other parts for the automotive and transport industries. The company is based in Hanover, Lower Saxony, Germany. It is the world’s 4th largest tire manufacturer after Bridgestone, Michelin and Goodyear. It was founded in 1871 as a rubber manufacturer, Continental-Caoutchouc und Gutta-Percha Compagnie. After acquiring Siemens VDO, it has become one of the top 5 automotive suppliers in the world.